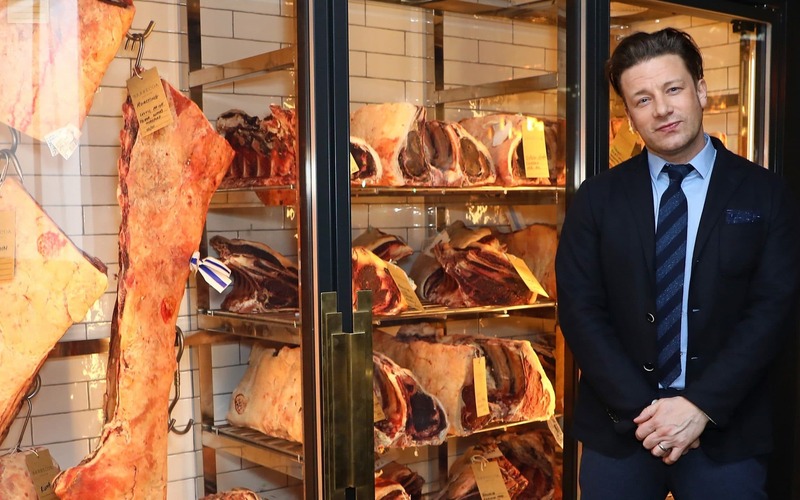 Celebrity chef Jamie Oliver has handed the running of his Australian restaurants to another operator after his company there filed for administration. Five sites - in Sydney, Perth, Brisbane, Adelaide and Parramatta - have been sold to restaurant group Hallmark which will run the Jamie’s Italian restaurants under a franchise agreement. A sixth site in Canberra has closed with immediate effect and will not be part of the agreement. Sources close to the deal said the administration was simply a technicality which had to be entered into so that Hallmark could take control of the sites. But the move comes just months after the chef’s UK-based Jamie’s Italian had to enter into a company voluntary agreement (CVA) whereby 12 of its 37 sites were shut with the loss of approximately 450 jobs. The agreement also allowed it to reduce rents at other sites in a bid to keep trading. No details about possible debts owed by the Australian company have been published by the Australian Securities & Investments Commission. But local reports suggest the business had been in discussions with advisers over a voluntary administration since late March. A spokesman for Jamie Oliver Restaurant Group said the company’s international business was entirely franchised. He added the only reason the Mr Oliver's company had direct control in Australia was because the chef had to step in to save the business with his own money in 2016 when the former franchisee, Keystone Group, fell into administration. Mr Oliver has been under growing scrutiny in the UK since the turn of the year when it emerged his Italian restaurant chain had been forced to seek a cash injection from its parent company after a trading slowdown hit profits. In subsequent months, the CVA took effect and the chef had to enter into a similar agreement with his two Barbecoa restaurants. This resulted in its Piccadilly site closing down Mr Oliver buying up the lease on the original St Paul’s site. Jessica Walker, partner in the restructuring, bankruptcy and insolvency group at Mayer Brown, said the news came amid “widespread reports of the difficulties facing the troubled restaurant industry”. “Global restaurant chains, like Jamie Oliver's, are having to deal with rising costs, falling consumer confidence and changes in customer behaviour, which have forced many to turn to restructuring processes in order to manage these multifaceted challenges - in this instance selling of an arm of the brand through a formal restructuring process,” she said. Burger chain Byron, Strada and Prezzo are among the high street names to have slashed sites and struck reduced rent deals with landlords.